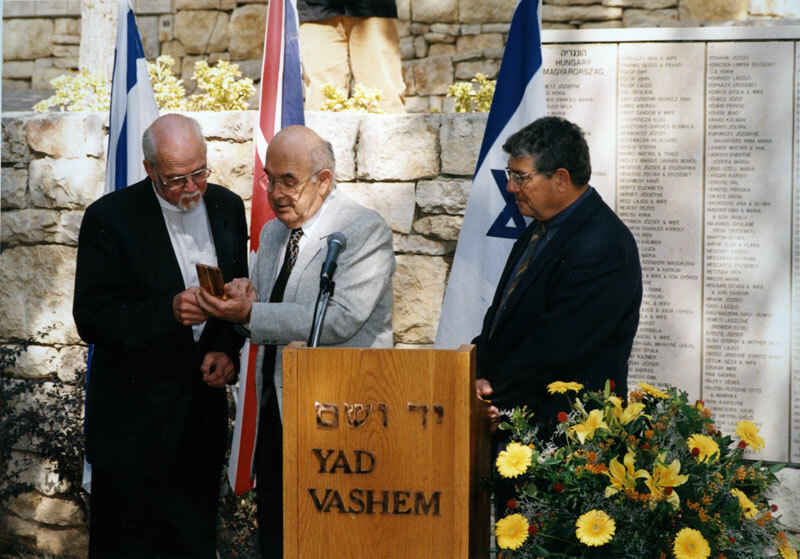 From the very start of the program, Yad Vashem realized that it would be highly challenging to decide who was worthy of the lofty distinction. The planned tree-planting in honor of Oskar Schindler at the May 1, 1962 dedication of the Avenue of the Righteous had to be postponed when a survivor protested the recognition, claiming that even though he too had been saved by Schindler, Schindler had been a member of the Nazi party, that his rescuing Jews had been motivated by his wish to establish an alibi for himself, and that on his arrival in Krakow he had robbed the Jewish family business. 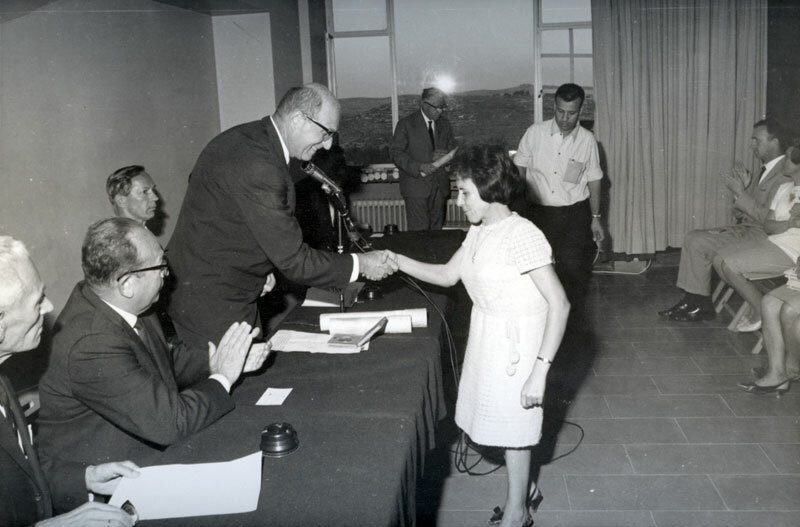 Wishing to establish a fair and orderly decision process and to ensure that only deserving people would receive the high decoration, Yad Vashem established the Commission for the Designation of the Righteous and nominated Moshe Landau, a Justice of the Supreme Court (and the Judge who had presided over the court that tried Adolf Eichmann) as its chairman. A preliminary meeting of the Commission was held on February 1, 1963 and the commission members began to formulate the guidelines and criteria that underpin its work until today. 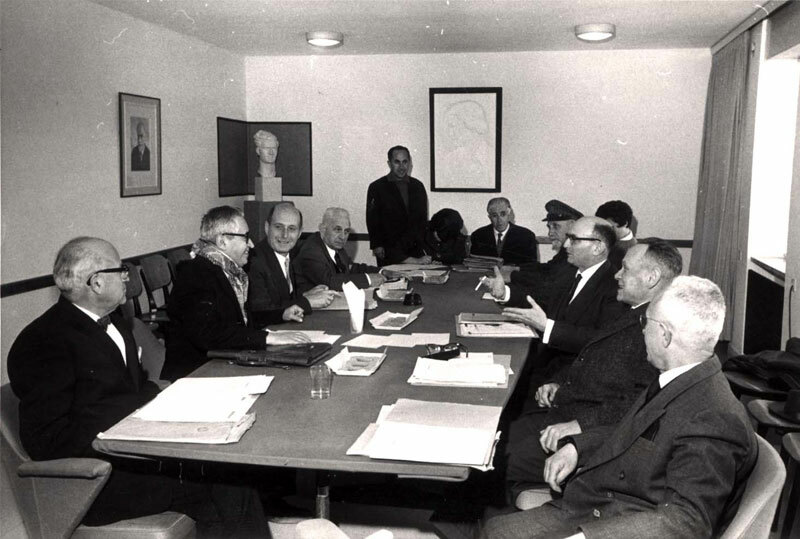 On 19 February, 1963 the Commission convened for its first meeting at the Residence of the President of Israel. 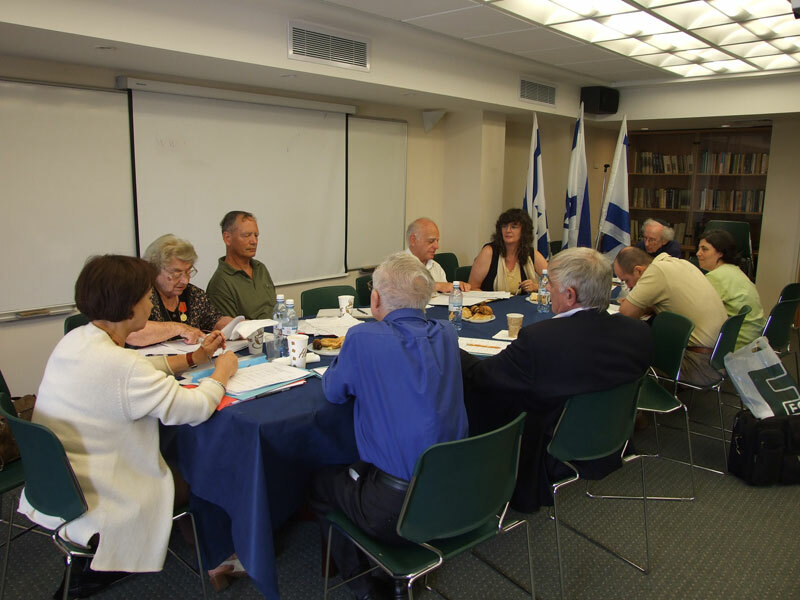 The Commission’s composition changed over the years, but until today it is chaired by a retired Justice of the Supreme Court, and the majority of its members are Holocaust survivors who work on a voluntary basis. Commission members invest many hours in painstaking examination of the cases and in soul-searching deliberations before they decide whether the case complies with the program’s stringent rules. Thanks to meticulous examination and strict adherence to the program’s criteria, the title has won worldwide recognition. 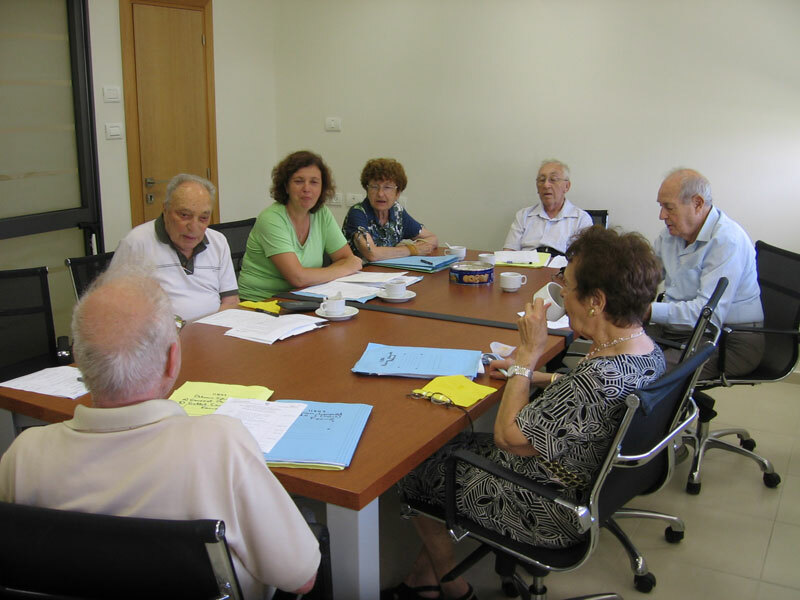 Over the years the Commission developed a series of regulations and criteria in the attempt to draw a clear line within the diverse and nuanced range of conduct and attitudes – a division that separates the acts of rescue that qualify for recognition from other manifestations of help to and solidarity with Jews. The definition of the Righteous in the Yad Vashem law, as those “who risked their lives to save Jews”, provides the foundation for the Commission’s rules. This delineates a small group of people who not only helped, but who were willing to leave their relatively safe positions as bystanders; people who were prepared, if necessary, to pay a price for their stand and even share the victims' fate; faced with ultimate evil, they did not satisfy themselves with mere manifestations of sympathy. Extraordinary circumstances required extraordinary responses. The dividing line, understandably, is in many cases blurred, and the Commission is challenged with formidable questions and dilemmas. Like historians, Commission members try to shed light on the events and to evaluate them against the historical backdrop. However unlike historians, at the end of the day they have to draw a clear line through complex and multi-faceted situations and reduce them to a simple “yes” or “no”. They have to struggle with assessing the risk to the rescuers, with questions of motive – did the rescuers set out to save Jewish lives or was there an ulterior motive, such as financial gain, religious conversion or the wish to adopt a child. Greets the Commission Chairman and members on behalf of Yad Vashem’s Directorate and expresses the Remembrance Authority’s thanks to the commission members who agreed to shoulder the heavy burden of this important and difficult task……With regard to the developments that brought about the establishment of the Commission: The law specified that Yad Vashem was charged with the commemoration of “the Righteous Among the Nations who risked themselves to save Jews (paragraph 1,9). We took a long time deliberating this task. From time to time the offices of the President of the State and the Prime Minister would forward letters from survivors asking for recognition or support for their rescuers, as well as from rescuers who asked for an award or recognition similar to the awards bestowed by several countries. Following the capture of Eichmann – and present here is the judge who presided the court that tried him and the chief prosecutor in that trial – the public began to press for a recognition that will show the world that the Jewish people is not only interested in punishing the criminals, but also in paying tribute to the compassionate persons… What is our task? a. We will gather documentation with the purpose of publishing a lexicon of the Righteous Among the Nations. We hope that within two years we will be able to proceed with it’s publication, and this will constitute a most appropriate Yad Vashem [memorial and name] for the rescuers. b. We decided to give certificates to the rescuers who qualify for the title of Righteous Among the Nations. 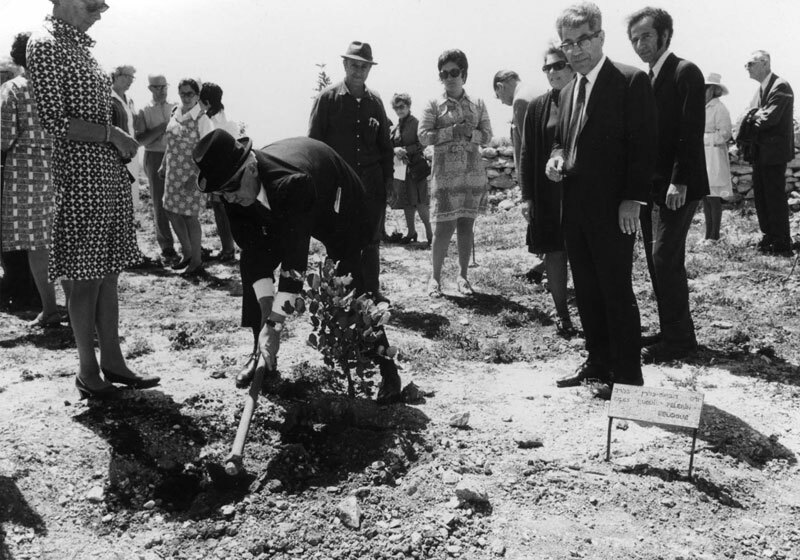 c.	As the verdict in the Eichmann trial was about to be executed, we decided to have a symbolic tribute and thus on last year’s Holocaust Remembrance Day we began planting trees in the Avenue of the Righteous Among the Nations on the Mount of Remembrance. 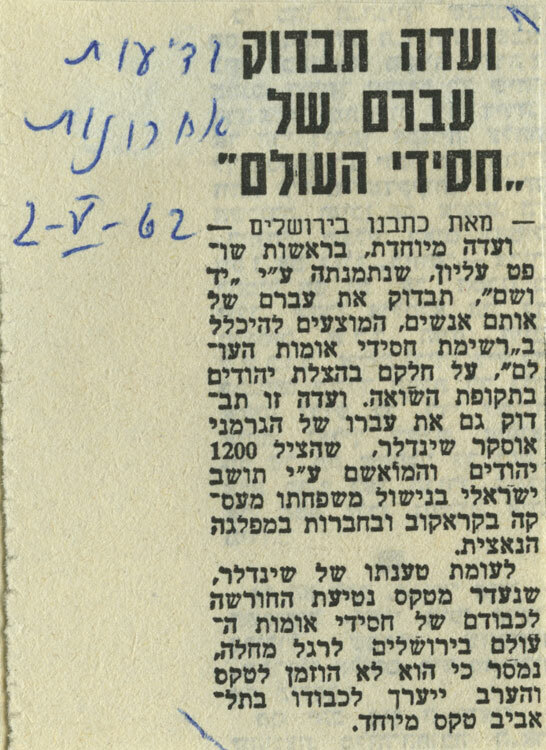 On that date there were twelve rescuers in the country – Israeli residents or guests who had been invited for a visit. These were the first persons to plant trees. The ceremony was most impressive and had a wide resonance. Since then 14 more trees were planted,, now totaling 26. 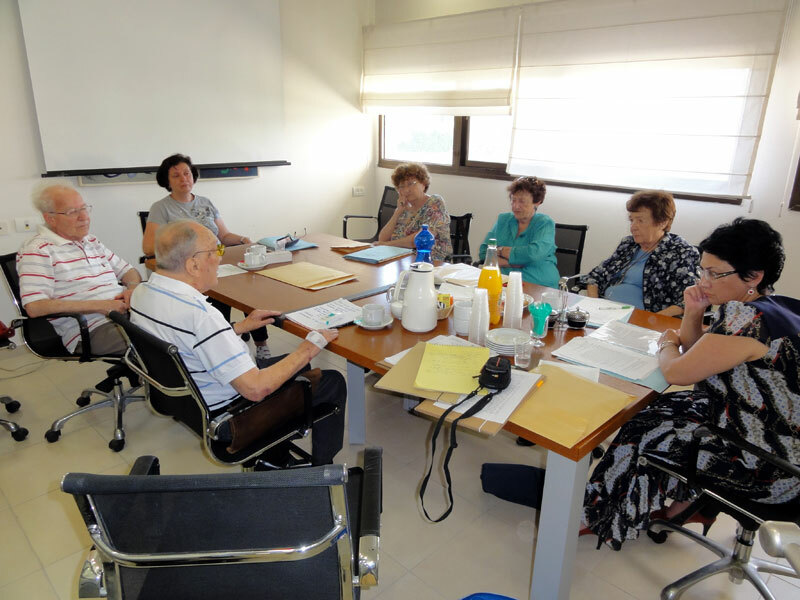 As this activity began to take shape, we realized there was a need to establish a commission that would be authorized to decide who was entitled to receive the title of Righteous Among the Nations. 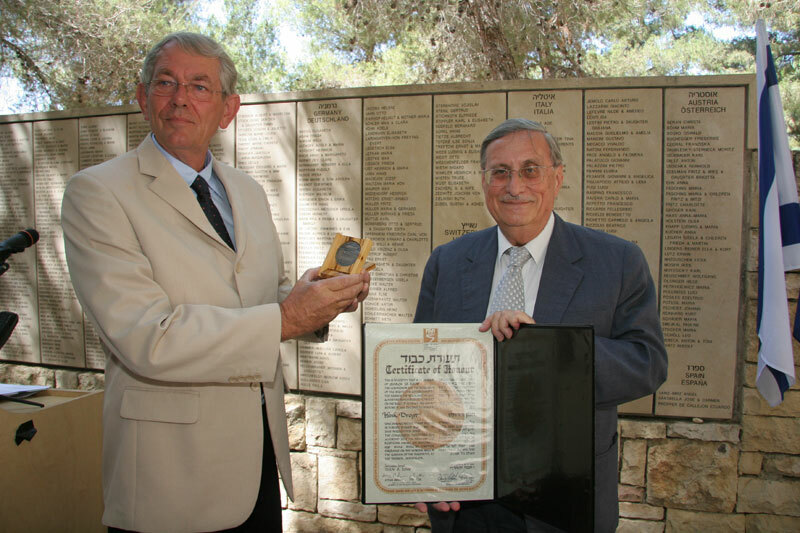 Even though the planting of 25 of the 26 trees went uncontested, there was the one case of the German Oskar Schindler, who has hundreds of people in Israel who owe him a debt of gratitude. One person came and questioned his right to plant a tree, and this protest found a certain echo. One of the aims of this commission is to prevent such mishaps…. I am sure that, like me, you are approaching this task with awe. We have an important mission, and the task is by no means an easy one – as was obvious from the very beginning. However we have the duty on behalf of Yad Vashem, the State of Israel and the entire Jewish people to fulfill this task appropriately….We will be faced with the question whether we should broaden the scope or narrow it down. I heard Dr. Kubovy speak of hundreds and thousands of rescuers. I believe that the definition should be restricted as much as possible, i.e. 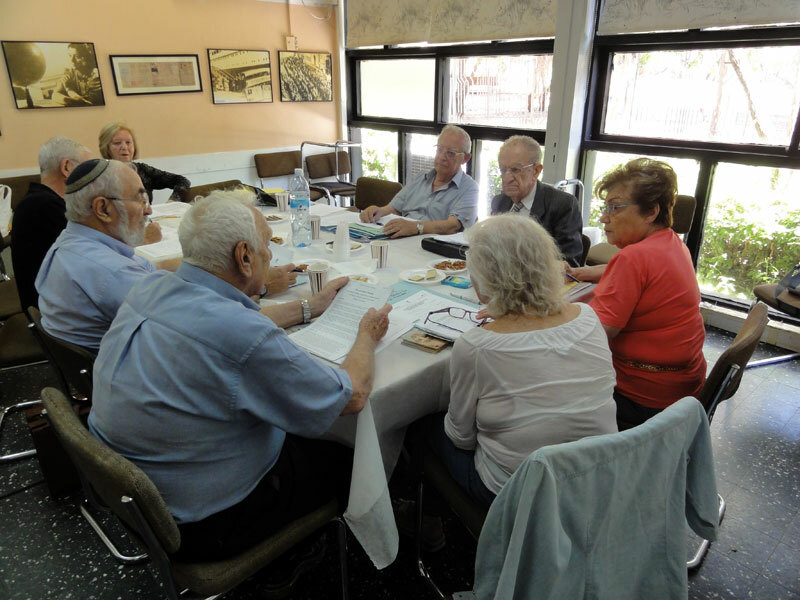 that the title should be limited to an outstanding few….There is a whole range of forms of help and another scale of motivations that made people save, from personal reasons to humanitarian and pro-Jewish attitudes. Our task will be to define the range…We have to strike a balance between defining guidelines before we begin our work and the forging of rules in as we move along and as questions will emerge in course of dealing with different cases. I understand the difficulty. After all these are not insignificant events, but a phenomenon connected to living people to whom we have to express our gratitude. It is very easy to embark on dealing with the goodness of people; it is much more pleasant, and it may cause us to neglect Yad Vashem’s main goal [to commemorate the Six Million murdered Jews]. 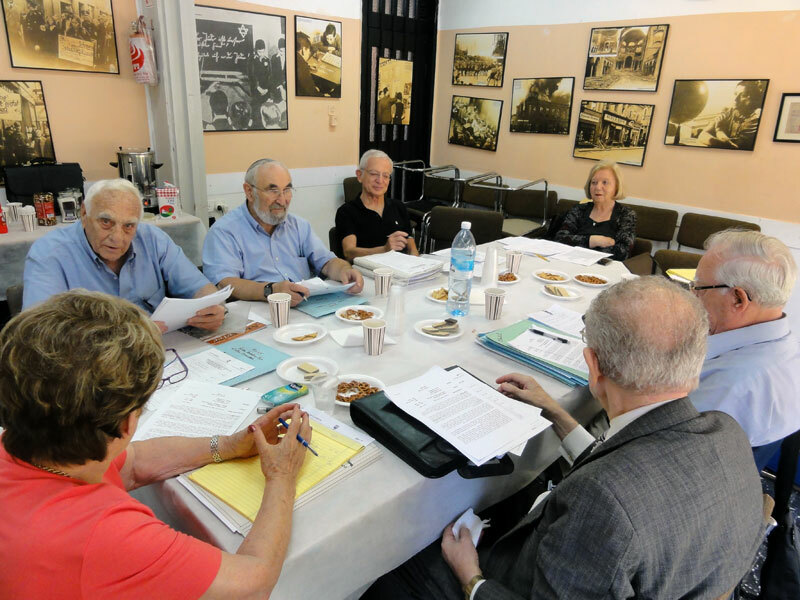 Our duty is to examine the documentation and to publish selected lists of persons who risked their lives to save Jews without personal gain….when I hear of thousands of rescuers, I have my doubts…. …We have sinned in not doing enough to publicize these cases. ….The Bible teaches us about Pharaoh’s daughter, who was the first rescuer. She saved a Jewish child. If our Sages understood this and commemorated this first woman, we have to do the same. 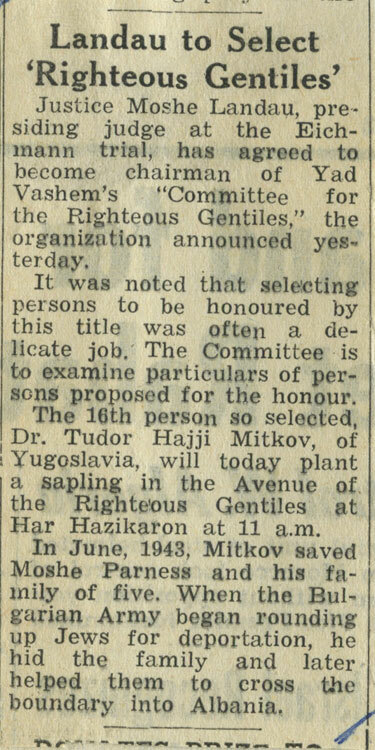 With regard to the Righteous Among the Nations who were murdered or whose names are unknown, one could erect a symbolic monument that will commemorate their deeds, and thus we will fulfill our duty with regard to the eventuality that there were tens or hundreds of persons deserving recognition whose names will remain unknown. I share the feeling that we have a sensitive task and that we have to explore the cases with utmost care….I know these cases, because I was [under false identity as] a Christian for over three years in Poland, and I know about the conduct of Polish Christians who helped Jews. It will be very difficult to define rules, because there were those who helped a number of families, but denounced other families to the Gestapo. There were those who acted for financial gain or out of expectation for financial gain. But we cannot ignore the fact that there were those who acted for purely idealistic reasons, and they are the true Righteous….Our examination has to be strict…. I have to congratulate those who initiated this commission. ….We owe these people a debt of gratitude, and we have sinned by not acting earlier. The definition of the law is clear. Only those who took real risks are entitled to receive the title….I was present in almost all the ceremonies [the planting of trees by rescuers in the Avenue of the Righteous in the course of 1962] and most of the persons said modestly that they do not deserve the great honor. A few days ago the 26th rescuer, Cornelis Broeze from the Netherlands went as far as to say: “I don’t deserve this honor, because I cannot free myself – and this is the sentiment of the entire Dutch people – of the guilt that we share for failing to save the 104,000 Dutch Jews who were exterminated.”. This commission will have work hard. Its existence has been made public. Yad Vashem needs an authorized commission that will solve the problems that have risen and we will have to strike a balance between the commission’s activity and the main activities of Yad Vashem.